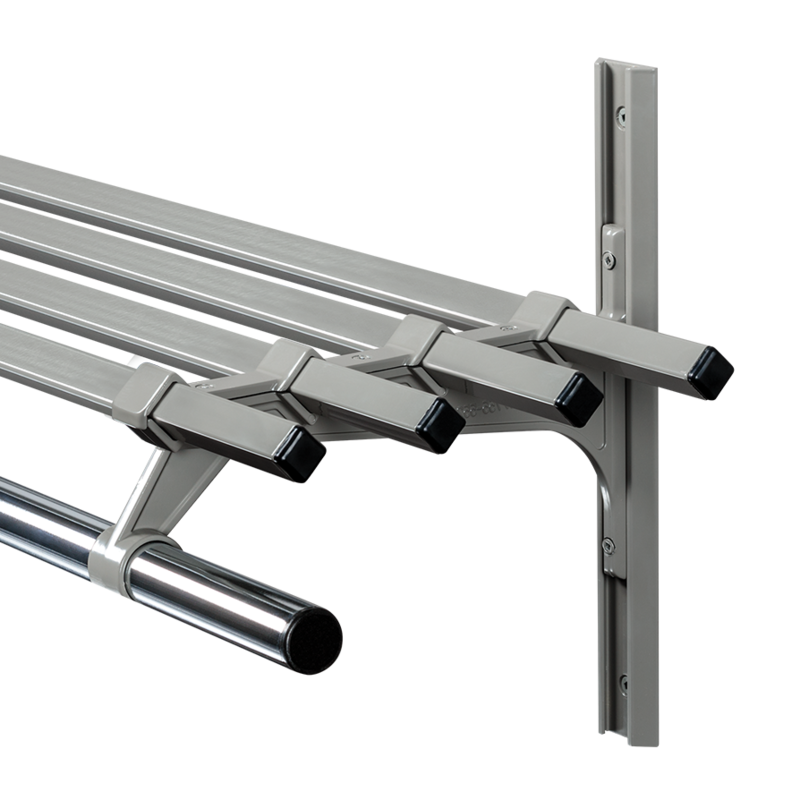 ASI Student Line Coat Racks are constructed using the finest materials available to provide a system that is both strong and durable. Solid ABS hooks are available in 5 colors for use on various models. 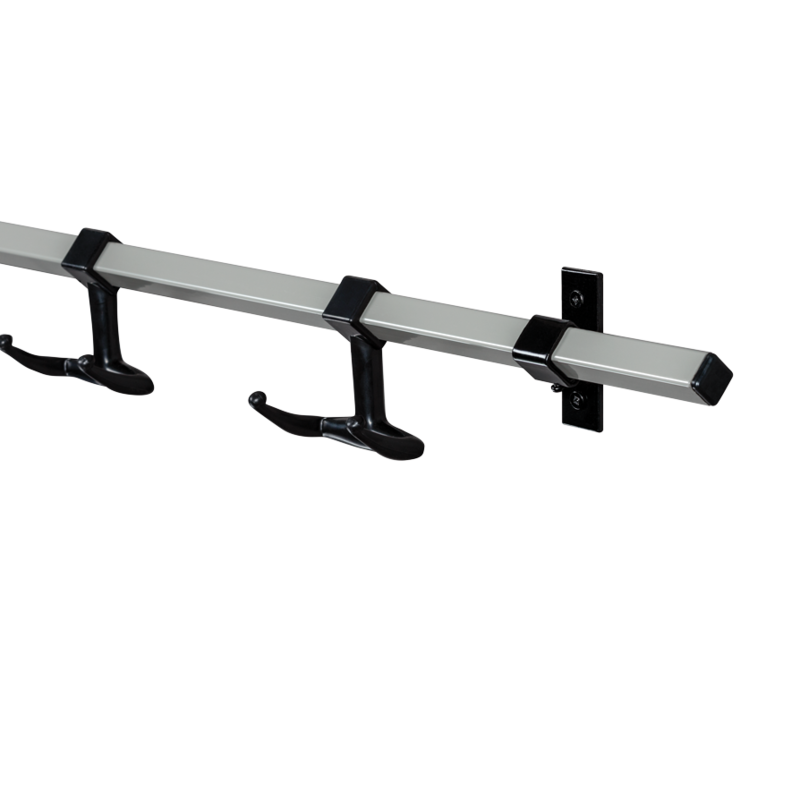 These impact resistant hooks are spaced at 6″ on center and each lineal foot of coat rack will provide 2 students with ample storage room. All units are finished with a high performance electro-statically applied powder coating to ensure years of worry-free maintenance. Installation of all units is both fast and economical. 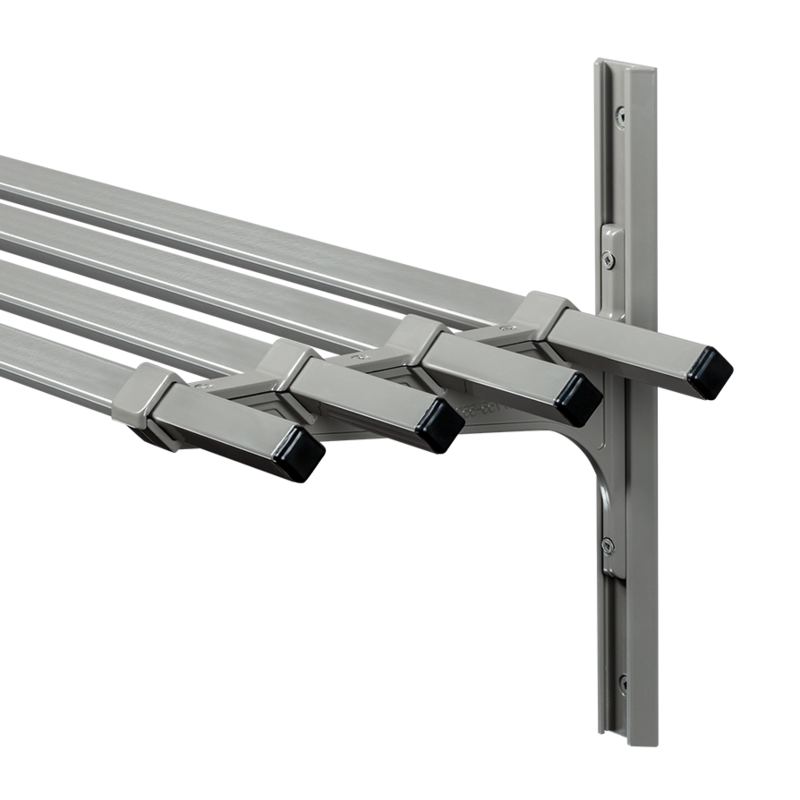 Mounting heights can be easily changed to accommodate changing classroom requirements.